413 on Wacouta has been hosting special events since 2008, which means we have the skills and know-how to ensure no detail is overlooked on your big day. Owner of 413 on Wacouta, Britty will be by your side every step of the way. You can trust her to have fast correspondence via e-mail, phone or in-person throughout your entire planning process. She has executed more than 350 weddings and special events. 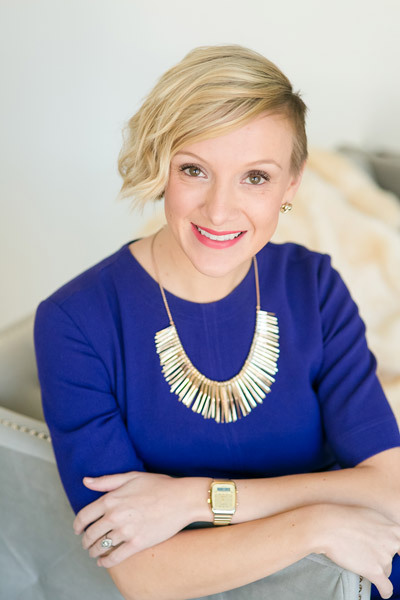 Coming from a background of venue operations and wedding planning, Britty is a fantastic resource who will willingly share her expertise and advice. “ First and foremost, Britty is PHENOMENAL! She is so efficient and incredibly accessible. She promptly returns phone calls and emails and makes you feel like you are the only couple she is working with. “ Words cannot express how grateful we are to have found 413 and Britty. She is AMAZING! She was always more than happy to work with us in the months leading up to the big day and was quick to respond to any questions we had. She was very organized and so easy to work with. She saved the day more than once on our wedding day, from adding seats for last minute guests to having a needle and thread to fix my gown! 413 on Wacouta Event Center is located in Lowertown, Saint Paul, Minnesota. Just 1/2 a block away from beautiful Mears Park, it is a historic venue in a beautiful location. 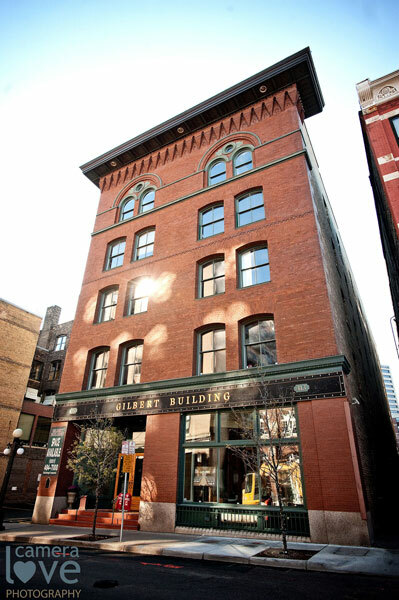 Lowertown is a registered Historic District with many buildings having been designed by the city’s most prestigious architects. Cass Gilbert is one of those architects and 413 on Wacouta Event Center is located inside the Gilbert Building at 413 Wacouta Street. The entire building is closed to the public on event days, so your event is private and intimate. The exposed wood ceiling beams along with limestone and brick walls gives this venue character and charm. Those who have toured agree it has a “very Saint Paul feel to it.” If you are looking for a warm, romantic location to host your private event which requires minimal decoration, contact Britty to schedule a tour!